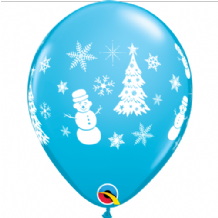 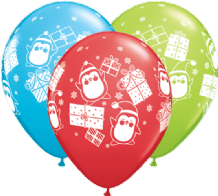 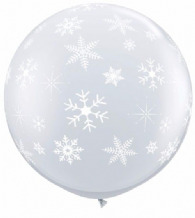 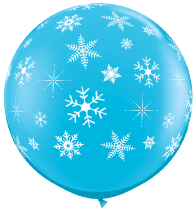 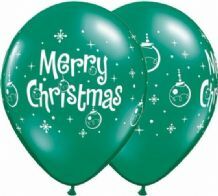 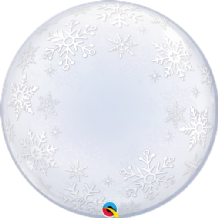 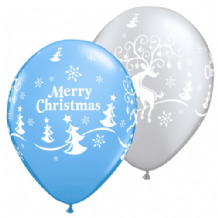 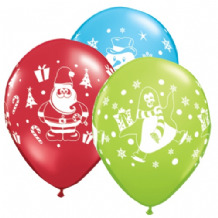 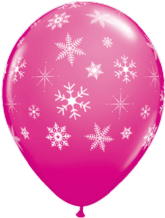 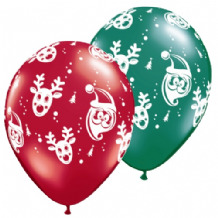 'Winter Scene' latex balloons sold flat. 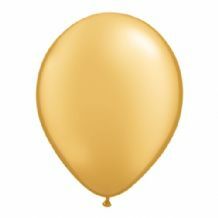 Bags of 6 pieces. 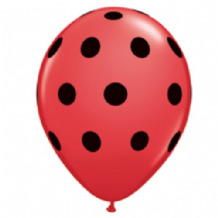 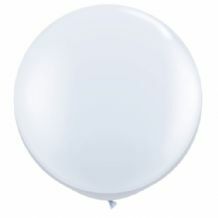 11" latex balloons. 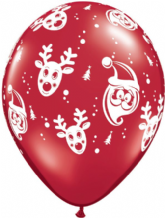 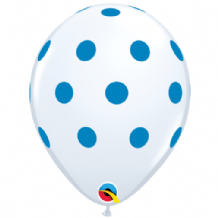 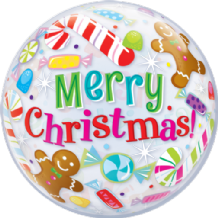 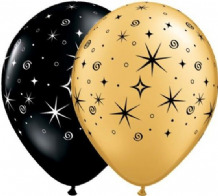 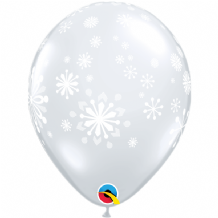 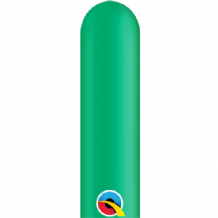 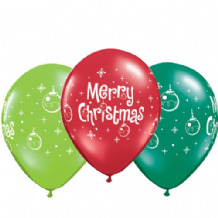 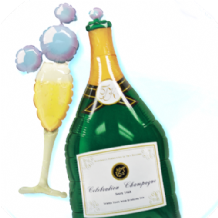 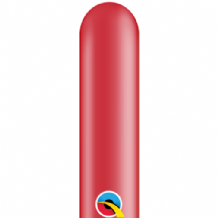 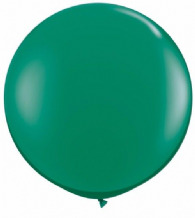 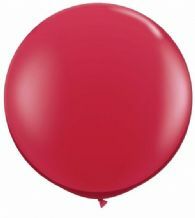 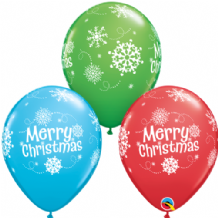 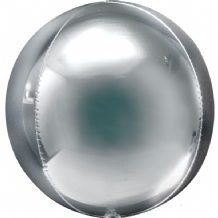 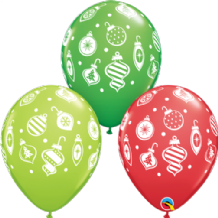 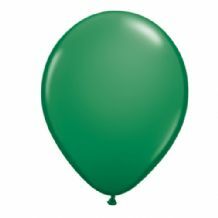 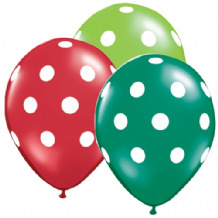 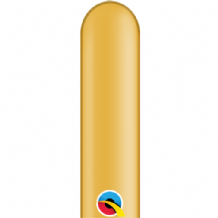 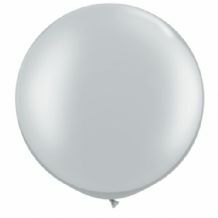 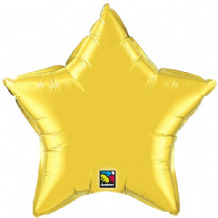 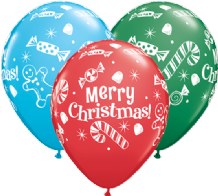 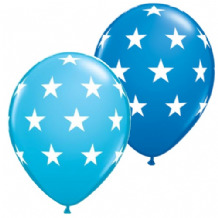 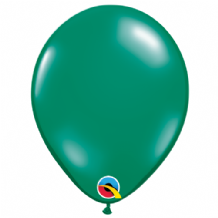 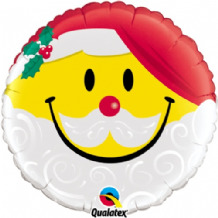 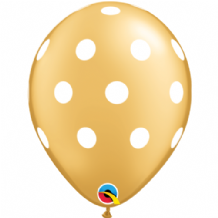 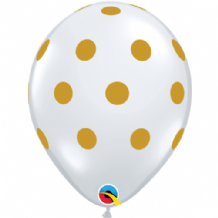 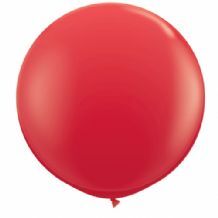 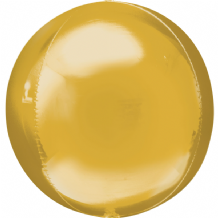 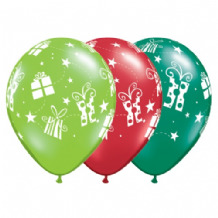 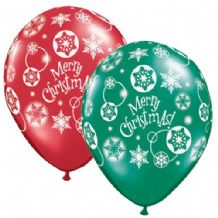 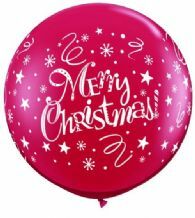 36" Plain Foil Round-Shaped Balloon. 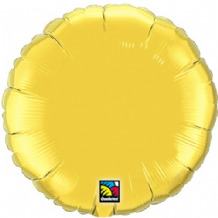 (Unpackaged) Sold flat.